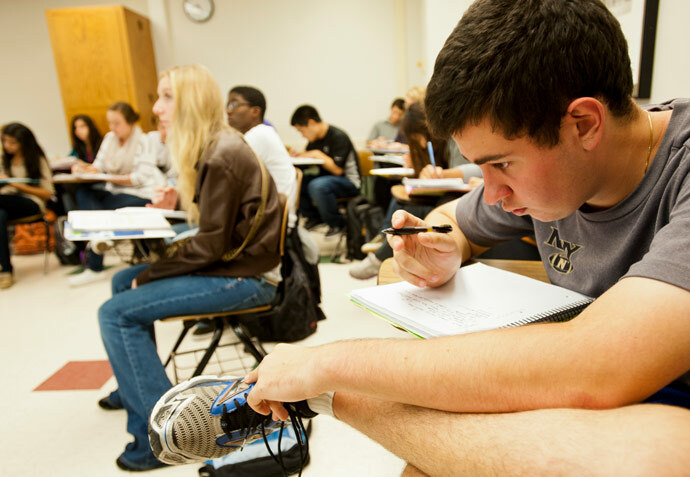 The College Level Examination Program (CLEP) is a group of standardized tests that allow students to earn credit based on knowledge they've acquired through experience or independent study. CLEP exams are administered by the College Board and Purdue accepts credit based on the table below. *Course numbers listed as "1XXXX" or "2XXXX" transfer as undistributed credit, which means Purdue does not have an equivalent course. Such credit appears on a Purdue student record as credit hours within the respective subject area. You should consult with your Purdue academic advisor to determine how undistributed credit may be used to best meet curriculum requirements within your area of study.